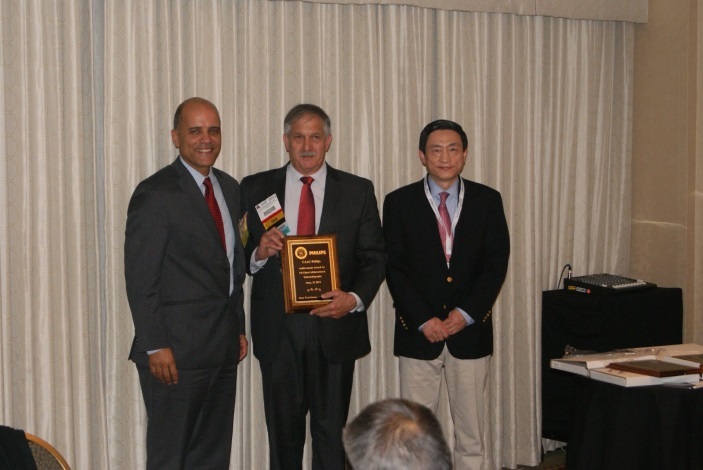 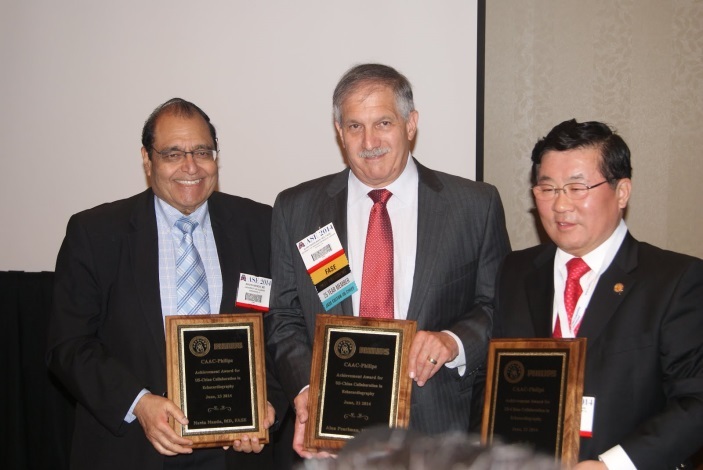 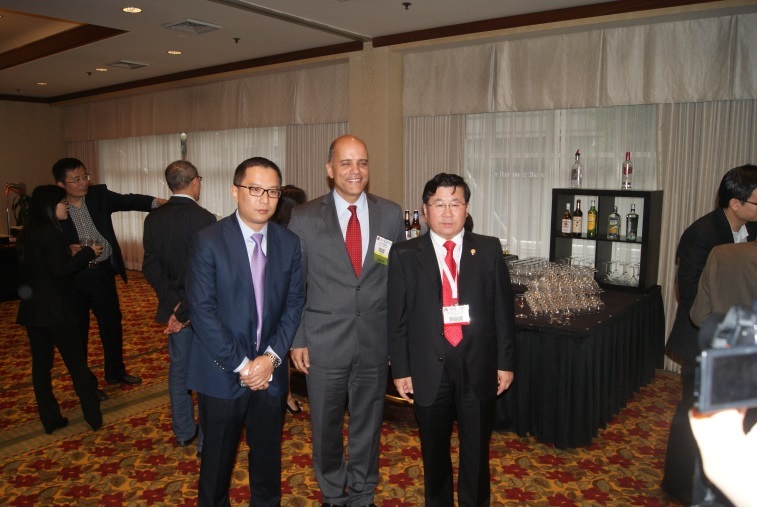 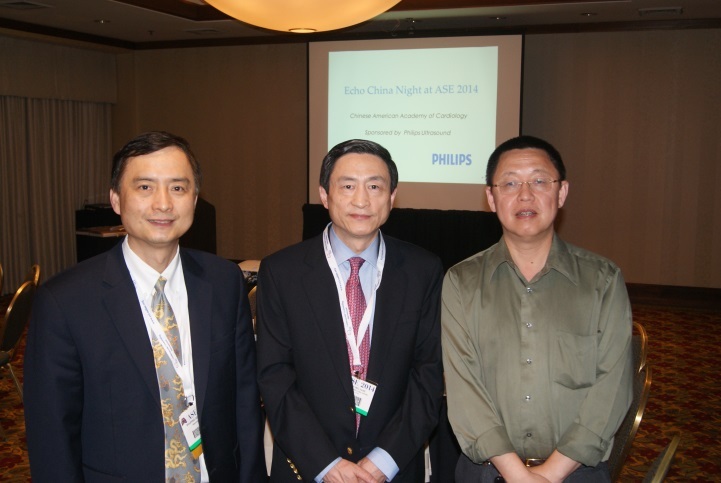 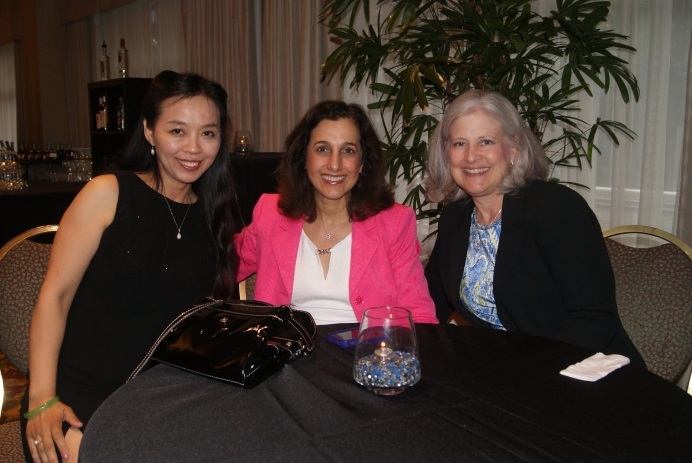 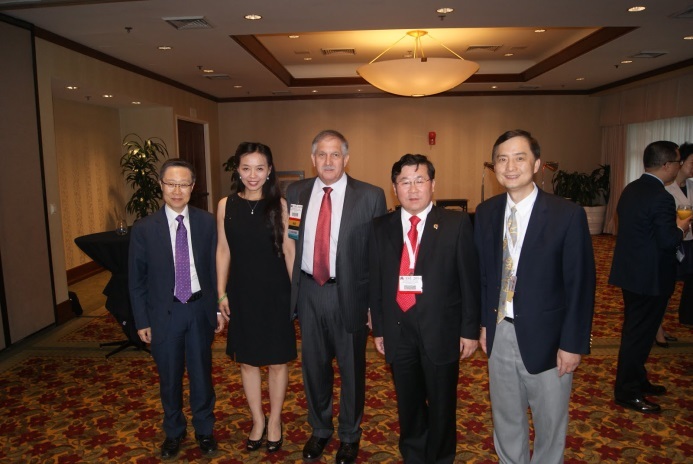 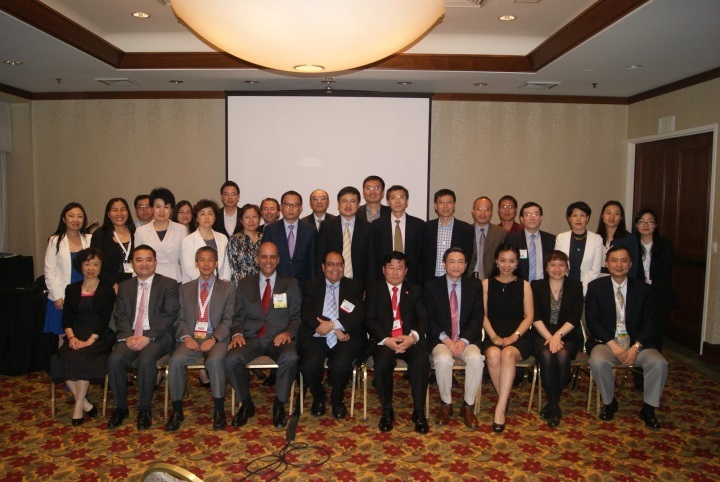 2014 CAAC- Philips Achievement awards in US- China Collaboration in Echocardiography. 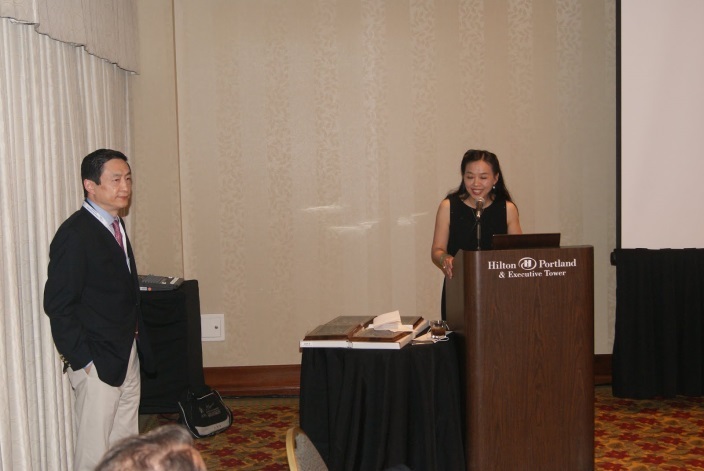 Dr. David Sahn (Oregon Health Science University. 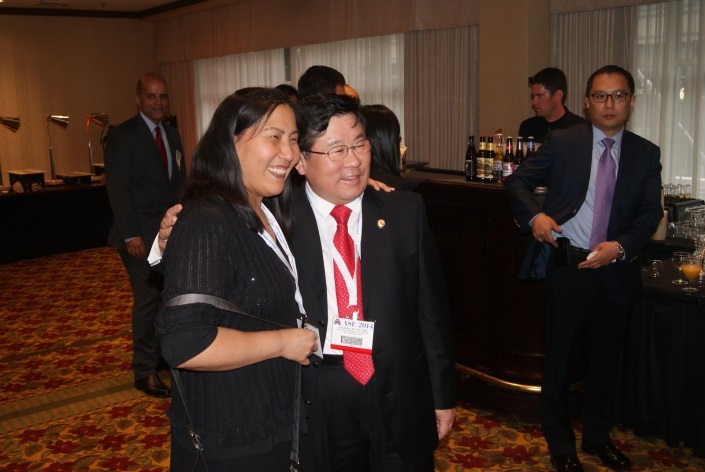 Ex-ASE President). 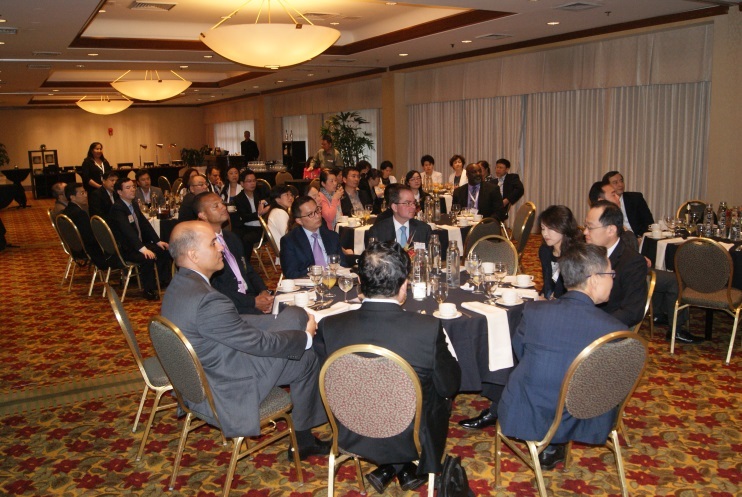 Attendees: total of 70 professionals.